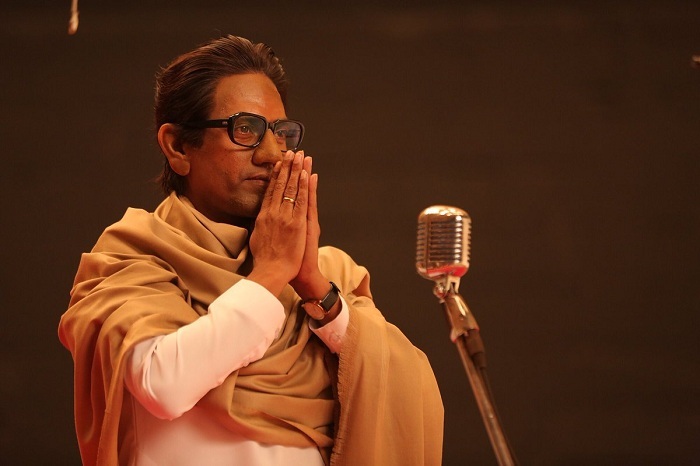 Thackeray had an average first day (Friday) at box office. Collections are decent if we consider the film face value. However, when we see that film has got so many screening all across India, with so much of potential, collections are below average. Thackeray has collected an approx 3 crore nett on day one. It is largely thanks to Maharashtra belt which did bulk of the business. In rest collections are poor. If we include Marathi language collection also then business is 6 crore approx. Film will enjoy growth on Saturday because of Republic Day holiday. But again majority of business will be in Maharashtra again. Film is made on minimal budget and hence, there is no such issue of recovery. Film will recover all its investment by the end of first week itself.